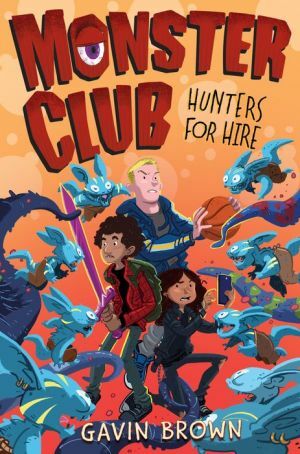 There is only one thing seventh graders Tommy Wainwright, Colleen "Spike" Hernandez, and Karim Khalil want to do -- go on adventures and catch monsters! And in a world where monsters -- big and small -- roam, someone has to keep these creatures in check, right? Luckily, this is the iPhone era, and that means anyone can use the brand-new app, AppVenture ("It's like Uber for monster-slaying! "), to hire their very own adventurer to stop the beasts.